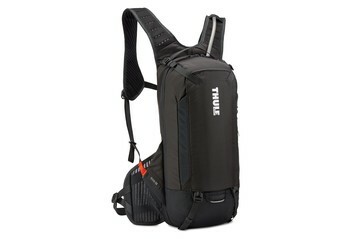 Thule hydration packs are expertly designed for serious mountain bikers. 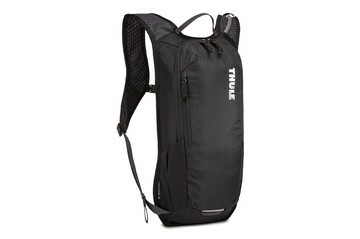 Stay comfortable and hydrated while bringing all that you need for a day on the trail. 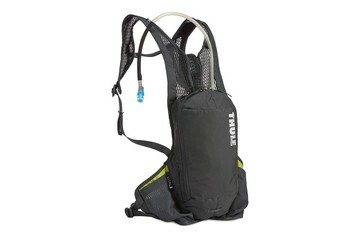 This ultimate enduro-race hydration pack combines the Thule ReTrakt hose, a secure fit and a Koroyd back protector. 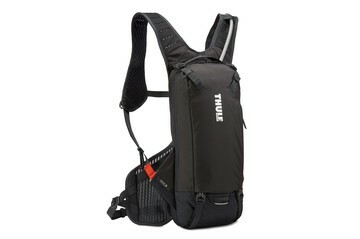 A 12L hydration pack with the Thule ReTrakt hydration hose and a secure fit to eliminate movement on aggressive trail rides and enduro races. 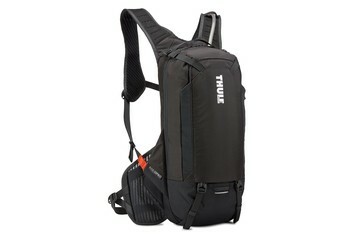 An 8L hydration pack with the Thule ReTrakt hydration hose and a secure fit to eliminate movement on aggressive trail rides and enduro races. 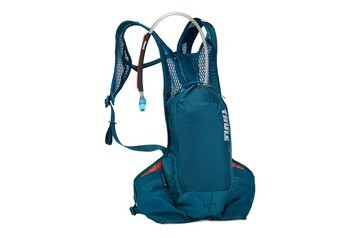 An all-around hydration pack with a magnetic, hands-free return hose and an expandable compression panel for versatile storage. 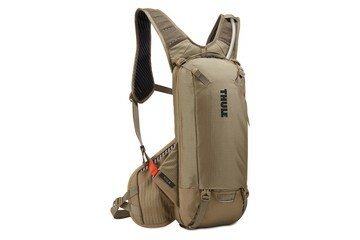 A versatile hydration pack with a magnetic, hands-free return hose, convenient pockets and a clean, streamlined design. 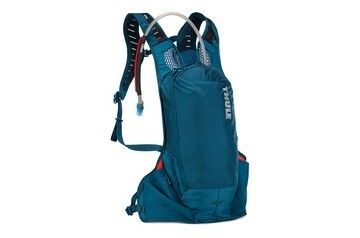 A compact hydration pack with a magnetic, hands-free return hose and a clean, streamlined design. 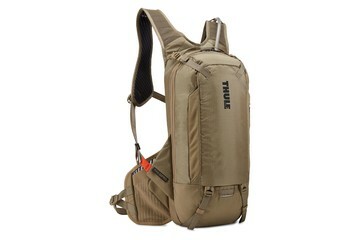 A versatile youth hydration pack with a magnetic, hands-free return hose, practical cargo storage and included Hydrapak reservoir. 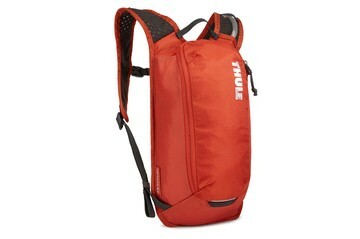 A light and fast hydration pack perfect for high-intensity 2-5 hour rides. 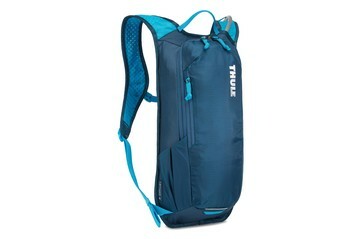 A light and fast hydration pack perfect for 1-3 hour rides. 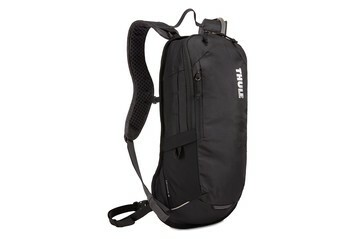 Applying years of biking expertise, Thule introduces a variety of hydration packs to help you get the most out of any mountain bike ride. 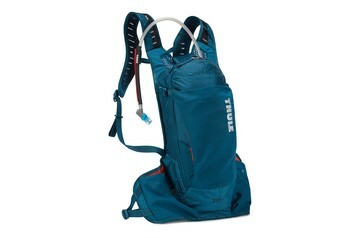 Whether just heading out for a couple hours or embarking on a full-day excursion, we have the right sized pack to keep you fueled and ready for whatever comes your way. Designed specifically to improve bike handling and reduce muscle strain, all packs are constructed with a low center of gravity and optimal weight distribution to keep you going on the trail. 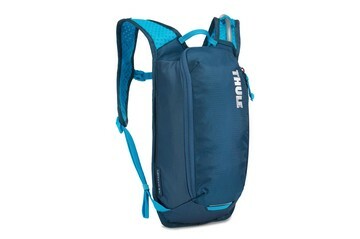 The Thule ReTrakt hydration hose allows you to keep your hands safely on the bars, conserve energy and stay hydrated without slowing down. 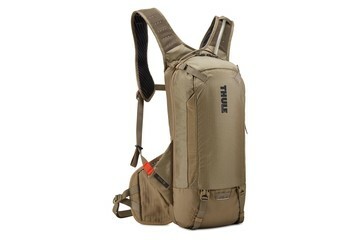 The unique magnetic design automatically returns between sips and stays in place until you need it. 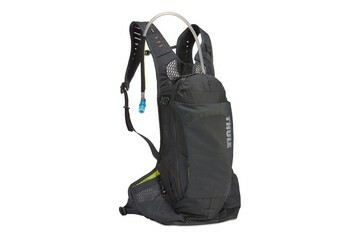 Each bag comes equipped with a HydraPak reservoir to ensure you stay fueled and maximize your performance. Just choose the liter size that fits your needs and hit the trail. 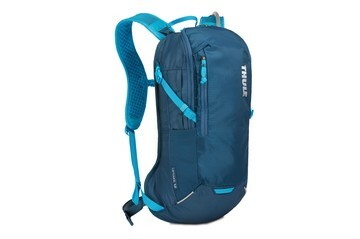 Imagine having all you need right on your back without being weighed down. We’ve made this a reality. 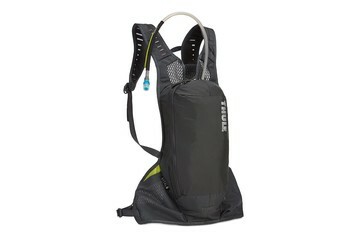 Designed with a low center of gravity, optimal weight distribution and lightweight, ventilated materials that have been tested in the lab as well as on the mountain, our hydration packs offer ultimate comfort on any terrain. 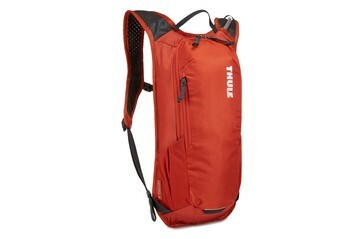 Carry food, extra layers and tools with minimal bulk in the cargo compartment and easily access items from the jersey-style pockets without having to stop. 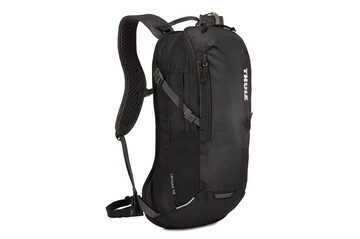 So pack up and pedal as hard as you want. We’ve got your back.